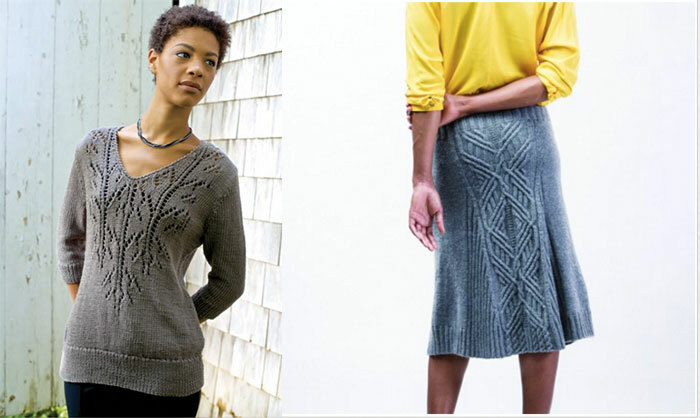 For anyone who knits, there probably isn’t a time when you didn’t know the name NORAH GAUGHAN. In fact, if there were a knitters hall of fame* surely Norah would be one of the first inductees. What dazzles me so truly is the depth and range of the designs that Norah produces. I honestly can’t imagine what it would be like to see ALL of her work lined up in one place as a quick stroll through the internet will overwhelm you with the sheer quantity and variety of what she has created over the years. 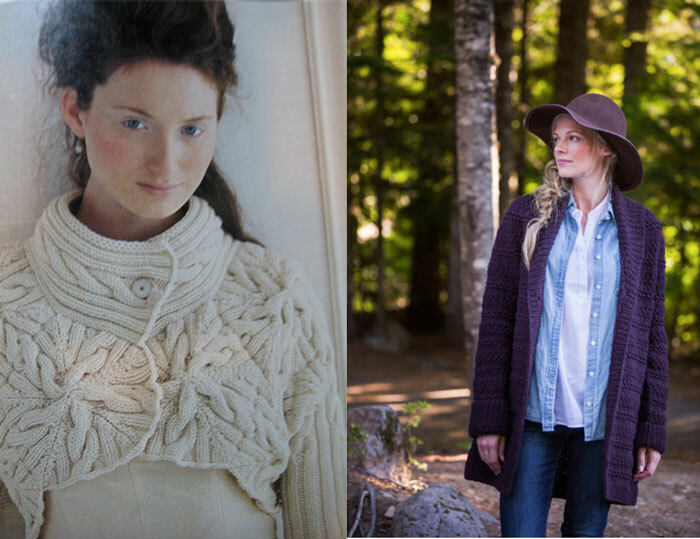 Today, we get to chat with Norah and hear about her latest projects now that she is based in Harrisville, NH. She will also be teaching at a number of retreats in 2016 (including with us at Squam) so check links below to read more about that. We are genuinely thrilled that Norah will be joining us in September and offering a class straight out of her newest book that won’t be available until October 2016. 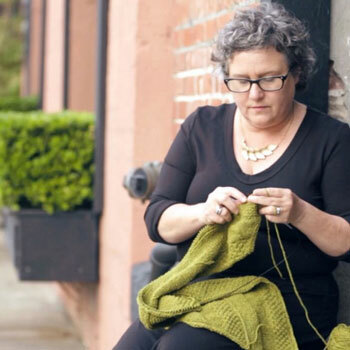 As she mentions in our conversation, her new book, Norah Gaughan’s Knitted Cable Sourcebook, draws upon 30 years of knitting, and will include all sorts of stitches — over 152 stitches in this book! — that she is sharing for the first time so that you can make them your own. 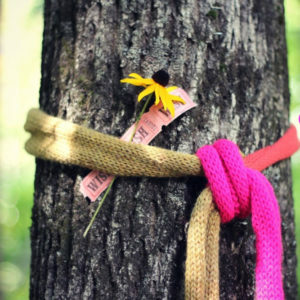 Please join us as we chat about life, knitting and the funny coincidences that she and I have switched places– after years of living in Providence, Norah is now in New Hampshire and after 17 years in New Hampshire, I now make my home in Providence . . . go figure!